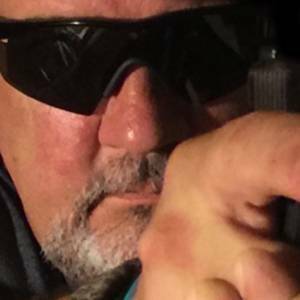 New for 2019 we are going to standardize our “Dealer” program. 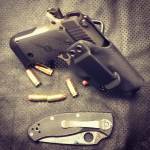 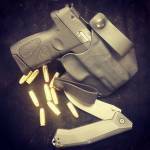 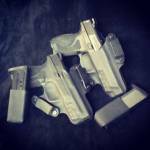 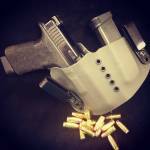 Dealers get 30% off all orders regardless of how many holsters are in each order. Dealers can choose to have holsters shipped directly to their customers or they can have shipments sent directly to the store, ready for display. 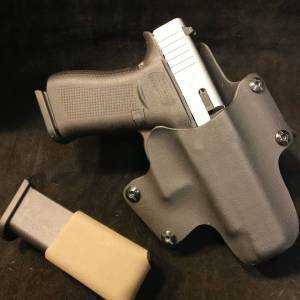 In order to create a “dealer account” all a store needs to do is place an order for our Dealer Display package that includes 1 each of our 10 models of holster. 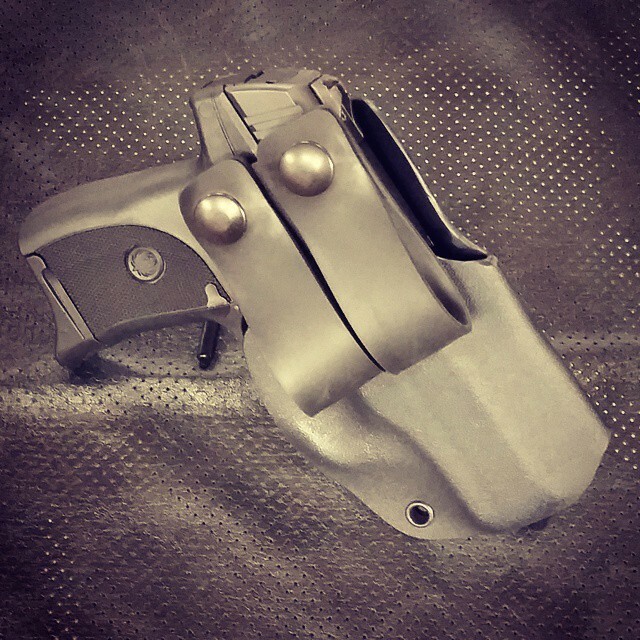 All holsters will be black, right handed and will by default be built to accommodate the Glock 19/23. Any of our other standard pistol models can be substituted, but all of the package holsters are for the same firearm, black, and right handed. 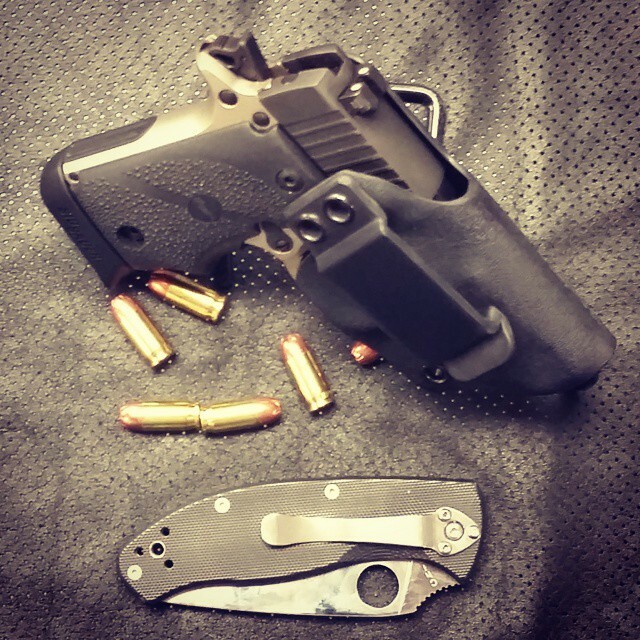 To make it even better, we limit the number of “dealers” in our program we have MAP pricing (reflects in the retail price of each holster listed in the store) and our “Dealer display package” is 35% off suggested retail. 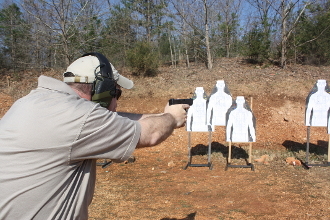 The “Dealer package” holsters are intended for display purposes and ship unpackaged. 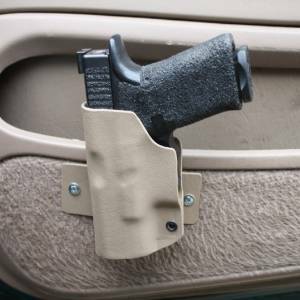 Replacement holsters for the display are available as individual ordered items but not at the 35% savings. 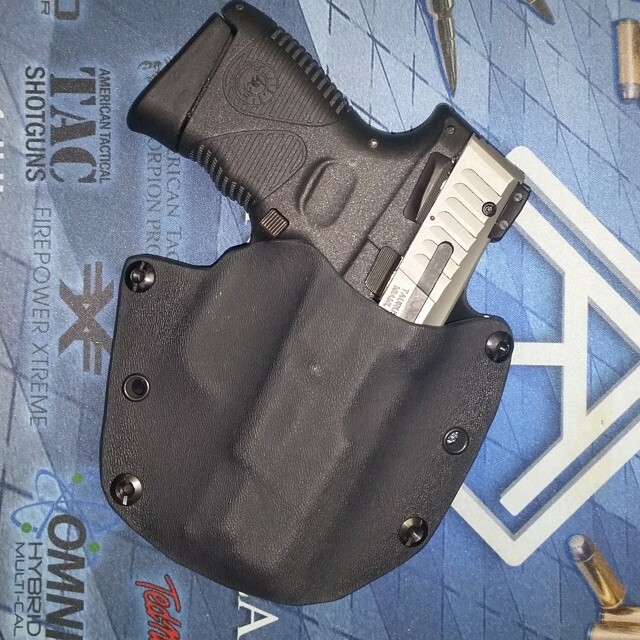 Holsters ordered and shipped to the dealer location utilize our standard clamshell packaging, whereas holsters ordered to be shipped directly to the customer are shipped in poly propylene sleeves. 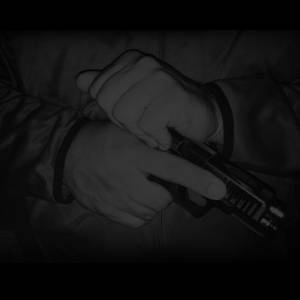 Contact us for more information and the “dealer code” to activate your account.